Sir Thomas Browne was a seventeenth-century physician in the English city of Norwich. Between tending his patients, he wrote some of the greatest prose in the English language: Religio Medici, the confession of his Christian faith for those who believed he might be an atheist; Urn Burial, a meditation on our mortal remains and the vanity of monuments; and its verdant companion, The Garden of Cyrus, a speculation on the importance of pattern and number in nature. 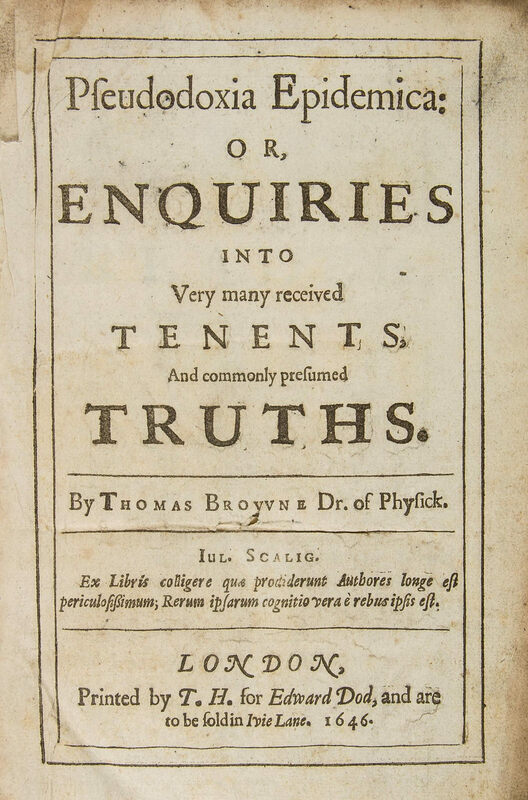 However, the greatest and most popular work in his lifetime is the one that is now most neglected, Pseudodoxia Epidemica, a vast catalogue of “vulgar errors” – urban (and rural) myths of the seventeenth century – which Browne debunks with unique and characteristic wit, style, and generosity. Many of these “vulgar errors” concern silly things that people believed about animals. Browne was an astute observer of natural history, well positioned to correct these errors, and to make his own contribution to the field. He wrote a Natural History of Norfolk and gave several species their now familiar English names. 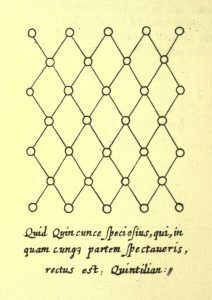 What follows is an ad hoc “bestiary” drawn from these writings intended to illustrate above all Browne’s gentle method of correcting those who too easily believe in nonsense and superstition. In the seventeenth century, country folk believed that the badger had legs on one side shorter than the other – the consensus was that the short legs were on the left. The idea may originate in the observation that badgers ran easily along the furrows of ploughed fields, where the legs on one side might be on higher ground than the other. 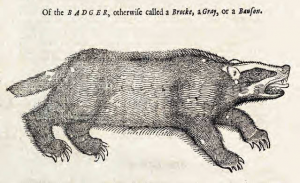 Browne might have refuted this myth simply enough, by drawing attention to the fact that the badger’s legs, as measured perhaps from a convenient skeleton or preserved specimen, are of equal length. But he doesn’t do this. Instead, he wants his readers to think about it. He calls upon “the three Determinators of Truth … Authority, Sense, and Reason”. However, the authorities he cites (purposely chosen, one feels) are in disagreement. So we must look (“Sense”) and think (“Reason”). 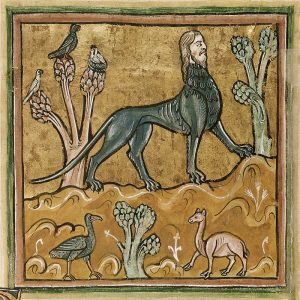 Browne asks us to consider what other animals we have seen that are lopsided, trusting that we will be able to think of none, before leading us to the conclusion that such asymmetry is surely “repugnant unto the course of Nature”. Bizarrely, it was once believed that a dead kingfisher hung up by its bill made a good weathervane. 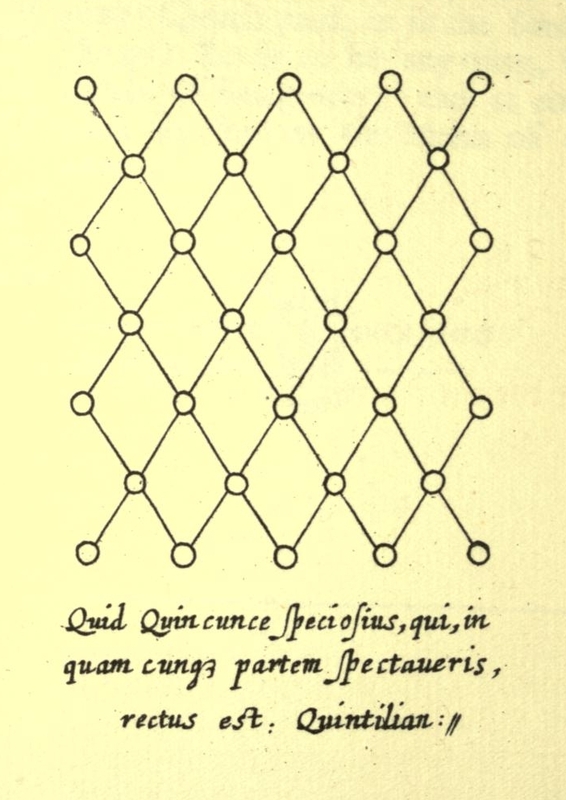 To test the idea, Sir Thomas procures one of the dead birds and rigs it up from a thread – an untwisted silk thread, so that no bias is introduced into the experiment. The bird hangs and turns, apparently at random in relation to the wind: “it observes not a constant respect unto the mouth of the wind, but variously converting, doth seldom breast it right,” Browne tells us. Faced with this inconclusive result, he refines the experiment. Here he shows himself as a true modern scientist. He gets a second bird, and now finds that “If two be suspended in the same room, they will not regularly conform their breasts, but oft-times respect the opposite points of Heaven.” He has shown conclusively that a dead kingfisher is not a good weathervane. Sometimes, though, an experiment does not yield the desired result. People also believed that the bittern, another bird of the kingfisher family, requires the reeds among which it lives in order to make its characteristic mating cry – a low “booming” note that may be heard over distances of two miles. The belief was that the bird must use the reeds somewhat like a bassoon. 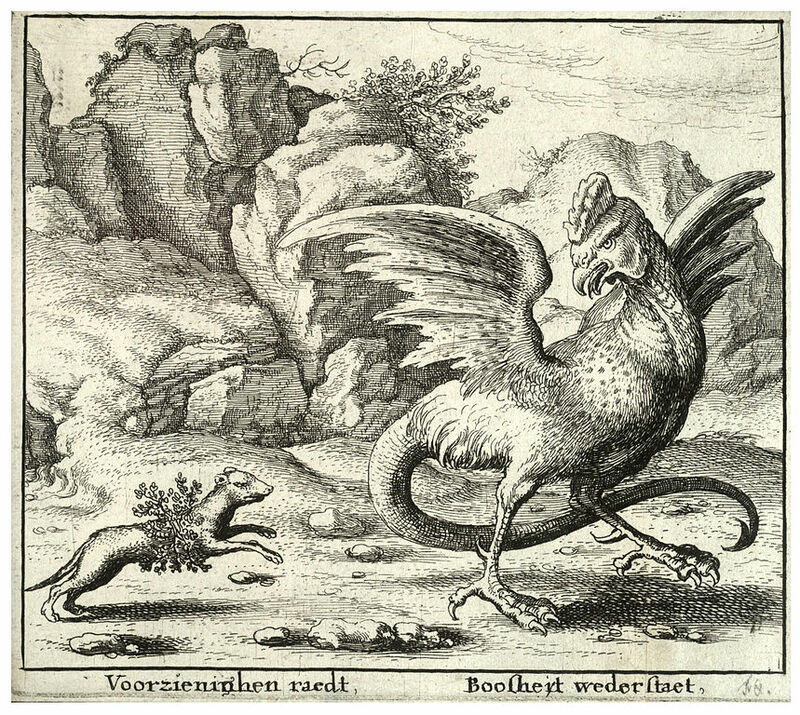 On this occasion, Browne obtains a live bittern, which he proceeds to keep in his yard, where he denies it access to reeds. The bird fails to boom. But Browne understands this isn’t the end of the matter. Perhaps the bittern was lovelorn or just fed up. He knows, in the formulation popularized by Carl Sagan, that absence of evidence isn’t evidence of absence. And in the end he is forced to rely on the testimony of a friend who has been out in the wild reedbeds and says he has seen bitterns booming without artificial aids. 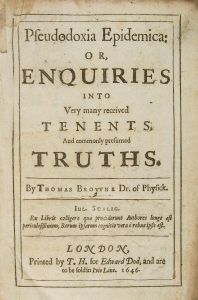 Thomas Browne was born in London, and trained as a physician first at Oxford, and then abroad in the best schools of anatomy and physic, but he settled and established his medical practice in Norwich in the county of Norfolk. 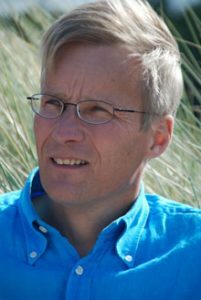 There he makes numerous observations, and gives the names we still use to several species, including the mistle thrush, the shearwater and the merganser. 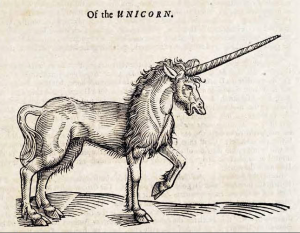 One widely pictured creature was the unicorn, which had been incorporated into the royal coat of arms of James I when he acceded to the English throne in 1603. It’s still on my British passport. But the trouble was nobody in England had seen a unicorn, so did the creature exist in far-off lands? Browne is surprising as he begins to tackle this “vulgar error”. “There may be many Unicorns,” he writes. 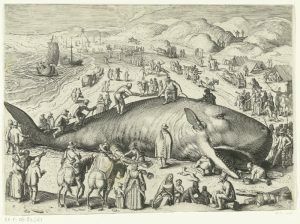 It is soon clear that he means the word unicorn in its literal sense – a unique horn – and includes the rhinoceros and even the narwhal – the “sea-unicorn” – in his reckoning. 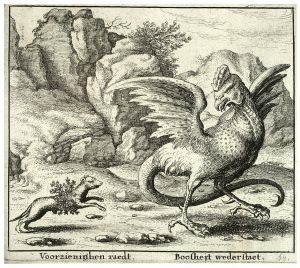 He is more doubtful about the emblematic white creature with the horse’s body and goat’s tail, whose horn projects from its head, as he notes, at an angle that would make it impossible for it to graze. Browne has good reason to be concerned about the truth or fiction of unicorns at a time when people are selling substances of supposed medical effect that they claim to be made from unicorn horn. This is his motive for addressing the many “vulgar errors” to do with special properties claimed for animals, minerals and vegetables. In an age when medicine is primitive and unregulated, his careful doses find themselves in competition with raw herbs and false remedies of street-corner “quacksalvers”. 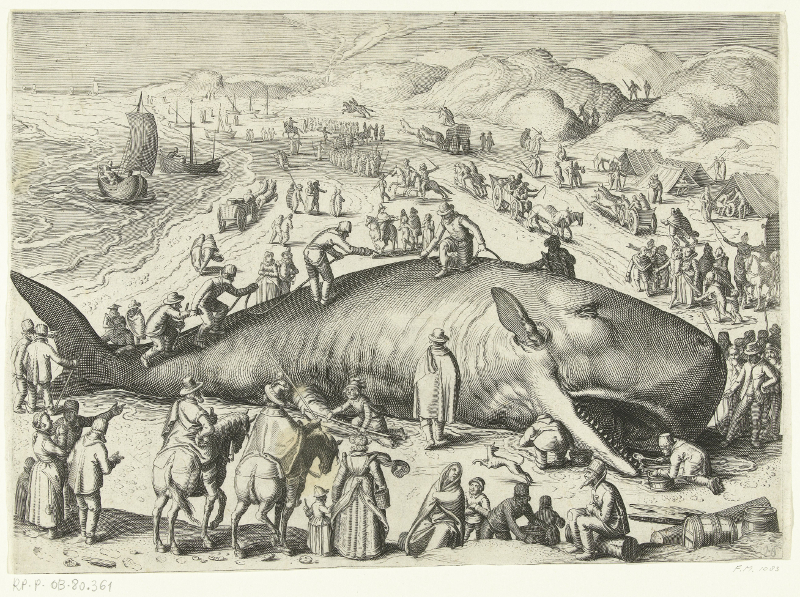 Browne disavows the existence of many imaginary beasts, but he is reluctant to consign them all to oblivion. 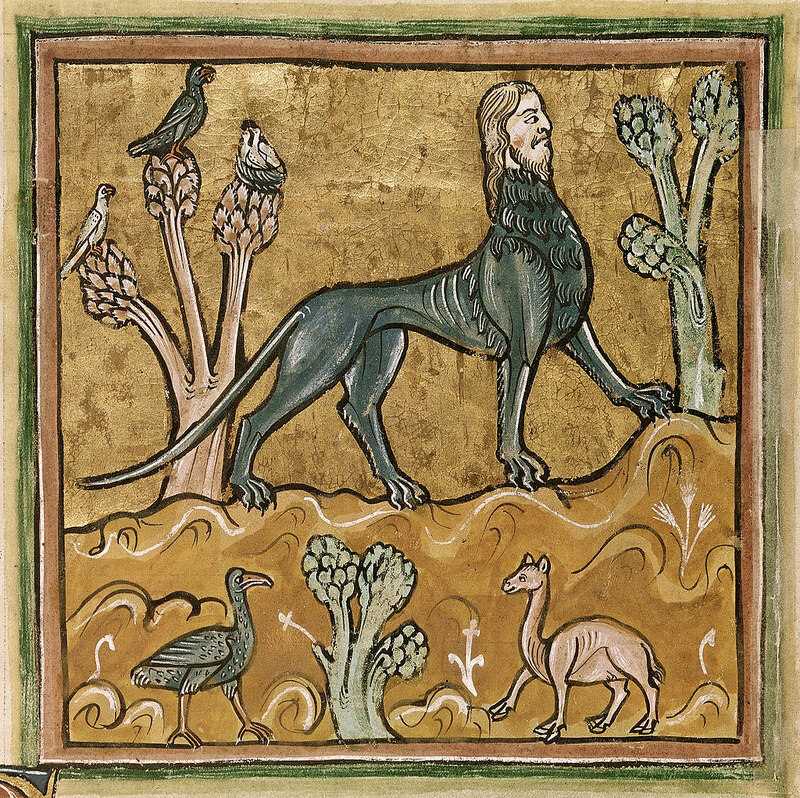 He retains the basilisk – a hybrid of a serpent and a cockerel – and satyrs – men with equine ears and tails. “Their shadowed moralities requite their substantial falsities,” he writes. In other words, their role in the myths in which they appear makes them too valuable to let go. We might feel the same today about some of the creatures appearing in the pages of Dr Seuss or Where the Wild Things Are. The existence or otherwise here or there of unfamiliar creatures is a topic that is only just beginning to be explored. Early in his life, Browne travelled to Ireland, where his stepfather had estates. 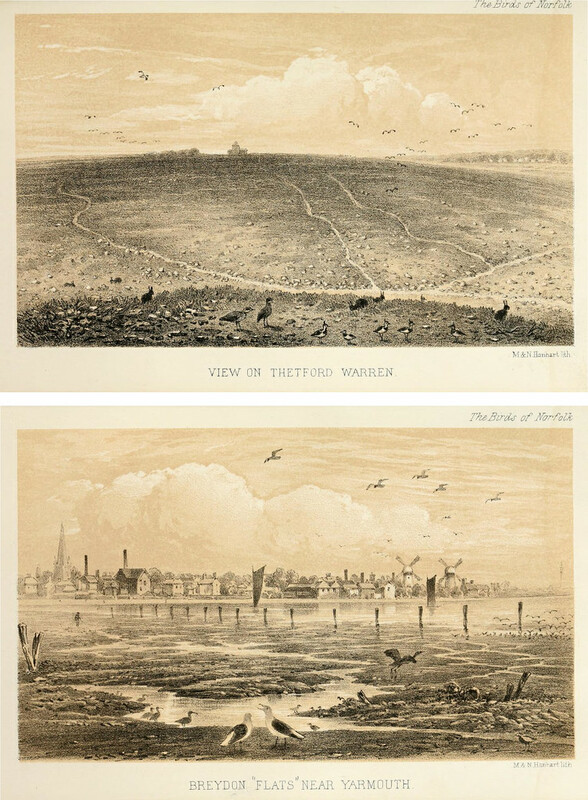 There he noted the presence of spiders – unremarkable maybe, but worth pointing out since in the rest of Britain it was ignorantly believed that Ireland was without spiders quite as much as it was without snakes. 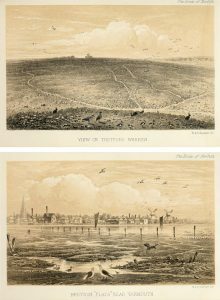 Observing the arrival of exhausted seabirds on the Norfolk coast, Browne was among the first to conclude that annual migration over huge distances must be part of their life cycle (he coined the word “migrant” as well as more than 700 other neologisms). In his long, lush essay, The Garden of Cyrus, Browne muses on the significance of the number five in nature. He has observed it in the arrangement of many flowers, and thinks he discerns its presence too in the net-like surfaces of catkins and pine cones. He is unfortunately ignorant of the work of Leonardo of Pisa, known as Fibonacci, who described the sequence of numbers that encodes the golden ratio. Yet he tantalizingly anticipates the science of phyllotaxis which found that the Fibonacci sequence and therefore the number five truly do underlie all plants. ← ALERT! Facebook Groups Supporting Bernie Being Reported by Hillary Trolls and Shut Down!